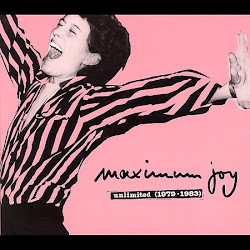 Thank you to Dave Konstantino of The Hypnotics for the phone interview on Maximum Joy! 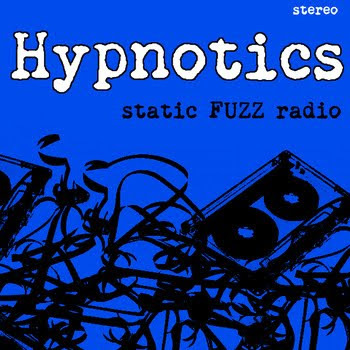 You can listen to their new album Static Fuzz Radio anytime HERE. Download the program on chrwradio.com and stream live always! Listen to Dave's campus community radio program called Revolution Rock, Tuesday's on CJAM 99.1FM!